Concrete flooring can sometimes be difficult to install and repair, but JP Concrete has all the skills and equipment required for an outstanding result. During our years of loyal service in Monongahela PA, we have managed to prove our capabilities by offering first class quality. If you have been looking for a cement contractor you can safely rely on, we are the right choice for you! 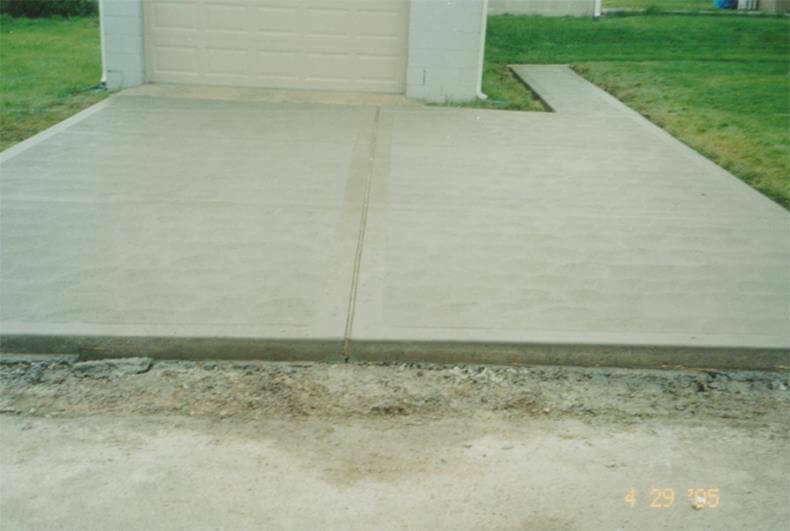 If you need assistance from a professional and reliable concrete contractor, JP Concrete is the right choice for you! Share your needs by calling us at the number listed below, and we will quickly respond to your request. J.P. Concrete. All Rights Reserved.